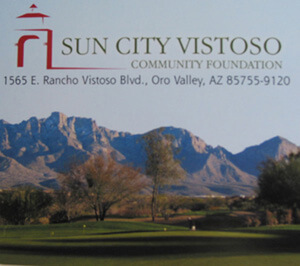 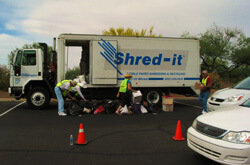 The Sun City Vistoso Community Foundation is a 501(c)(3) charity, incorporated in 2000. 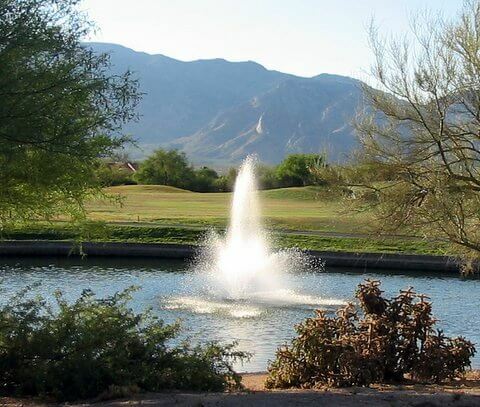 It is dedicated to providing voluntary financial support to qualified health, cultural, educational and charitable organizations to elevate and expand the life experience of the community. 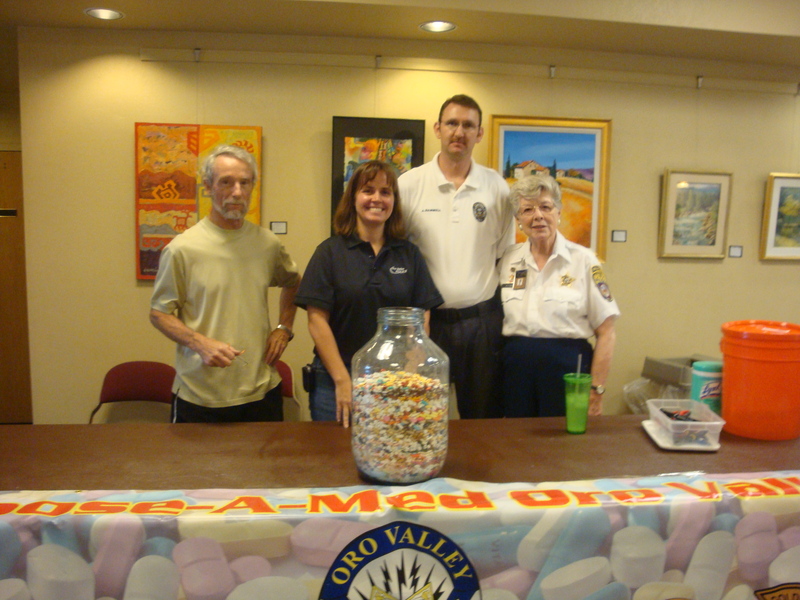 It is supported solely by donations and bequests from the members of our community.